Read all the instructions and take the time to understand them, ask for help if you’re stuck. The instructions will ask you to make backups and to prepare system snapshots. Don’t rush into upgrading and do not take shortcuts. You can post here in the comments section. You can ask for help in the forums. You can connect to the IRC (from within Linux Mint, launch Menu->Internet->Hexchat). If you’re new to IRC, please read this tutorial. It is now possible to upgrade the Cinnamon, MATE and Xfce editions of Linux Mint 18.3 to version 19. 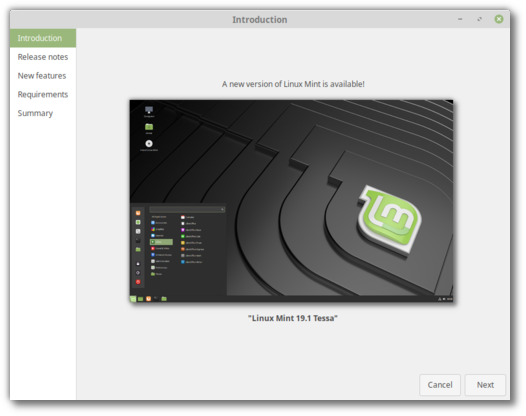 Linux Mint 17, 17.1, 17.2 and 17.3 are supported until 2019 and Linux Mint 18, 18.1, 18.2 and 18.3 are supported until 2021. 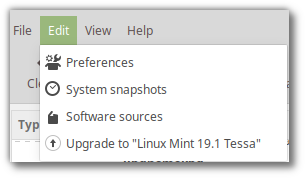 You might want to upgrade to Linux Mint 19 because some bug is fixed or because you want to get some of the new features. In any case, you should know why you’re upgrading. 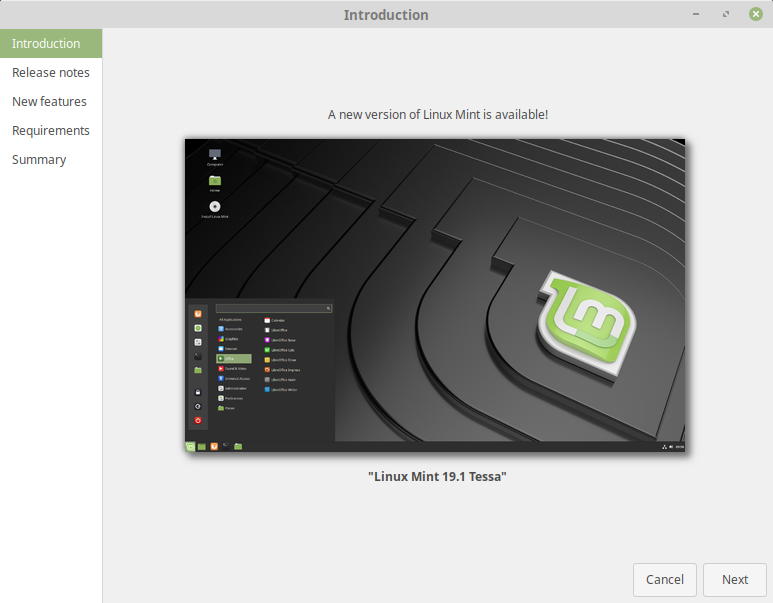 As excited as we are about Linux Mint 19, upgrading blindly for the sake of running the latest version does not make much sense, especially if you’re already happy and everything is working perfectly. Make sure to read the release notes and to know about the new features so you have all the information you need before deciding whether you want to upgrade. Make sure also to try Linux Mint 19, in live mode, to know if it works well with your hardware. The instructions will ask you to make backups, to prepare system snapshots and to try Linux Mint 19 in live mode. Don’t rush into upgrading and do not take shortcuts.